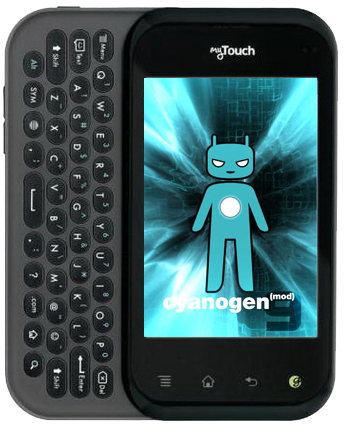 Great news for owners of the MyTouch Q, which welcomed the advent of official CyanogenMod tonight. No, not that MyTouch Q. The other one. I know, the naming scheme is not confusing at all. It's great to see that in about a month's time, the c800 users went from running on a crappy LG Bloatware filled ROM to a fully working CM 9 build and it's all thanks to Chui101! Damn straight - that's exactly why we love Android, custom ROMs, and the Android community. If you're looking for the commit log welcoming the MyTouch Q/C800 to CM, here it is.